Medical Associates Clinic - Monona Chamber & Economic Development, Inc.
Medical Associates Clinic, located at 107 S. Page St., proudly serves Monona and the surrounding communities. The clinic was originally owned by Dr. Enoch Kettlekamp, or "Doc Kettlekamp" as the locals and his patients lovingly called him. Around 1981, the building was purchased by Central Community Hospital in Elkader. Dr. Dennis Glawe was signed on to practice medicine, and after his departure, Dr. Kenneth Zichal and Dr. David Cranston established Elkader Medical Associates P.C. in 1988. In 1994, Elkader Medical Associates P.C. merged with Medical Associates Clinic and Health Plans in Dubuque. 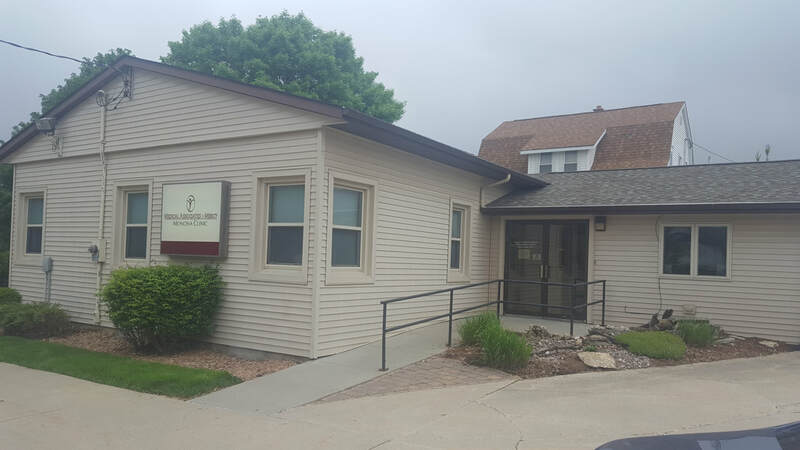 Several medical clinics in Monona have come and gone, but Medical Associates Monona Clinic has proven its loyalty to the community by serving our residents for 30+ years -- since 1988! 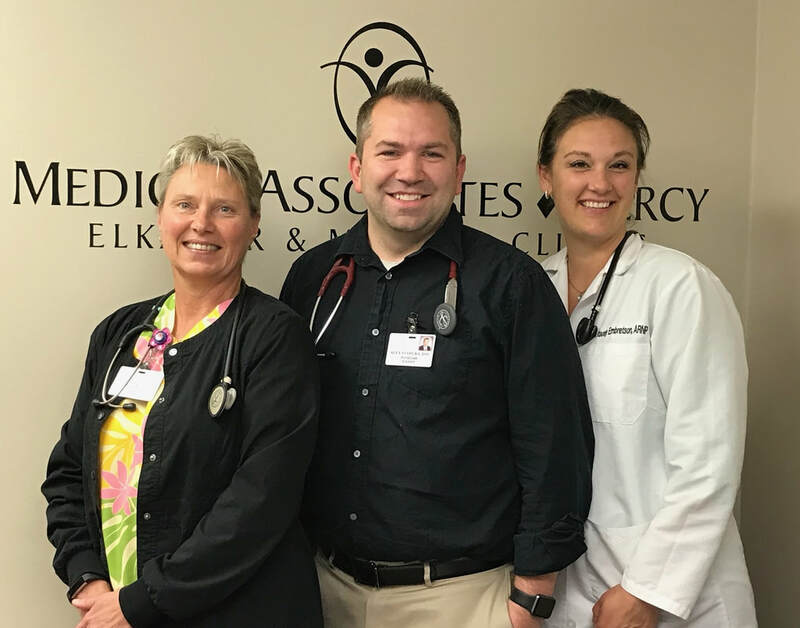 The Medical Associates Elkader and Monona Clinics have four skilled practitioners to serve your needs: Barb Berns ARNP, Dr. David Tinker, Stacey Embretson ARNP, Dr. Alex Stahura. All of our physicians are accepting new patients! Monona Medical Associates is a Primary Care facility affiliated with Medical Associates Clinic and Health Plans of Dubuque​. Medical Associates is a 100-physician clinic with two main clinics in Dubuque, and seven satellite clinics, including Monona and Elkader. We have great confidence in the abilities of the providers in our Specialty Clinics in Dubuque, and we are also willing to refer our patients to other facilities when requested. Our nurses draw labs in our clinic for the convenience of our patients. ​Our electronic medical record is shared throughout Medical Associates and allows with-ease consultation with our Dubuque specialists. 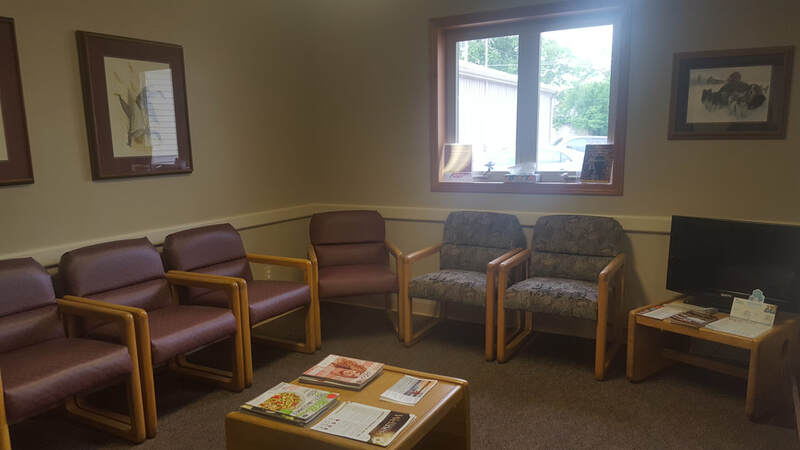 Shown below is Barn Berns ARNP, who's ready to assist you in one of our state-of-the-art exam rooms located at our Monona Clinic. It is such a joy seeing the generations of families pass through our doors: Grandparents, parents, children and grandchildren. We appreciate the loyalty of our clients over the years and have close relationships with the patients and their families. Our staff is truly a work family, and this is apparent by the welcoming nature of our receptionists, and the friendliness of our nurses and providers. Please feel free to call us at (563) 539-4631 to schedule your appointment and answer your questions. We are accepting new patients and ask you to visit our clinic and give us a chance to serve all of your family healthcare needs. Let our friendly, courteous and helpful staff know what help you and your family need. Remember, we're just a phone call away! To schedule an appointment at our Monona Office, please call (563) 539-4631 or (563) 245-1717. ​We are open Monday - Friday, 8 AM to 5 PM (unless otherwise noted on our front door's calendar schedule).